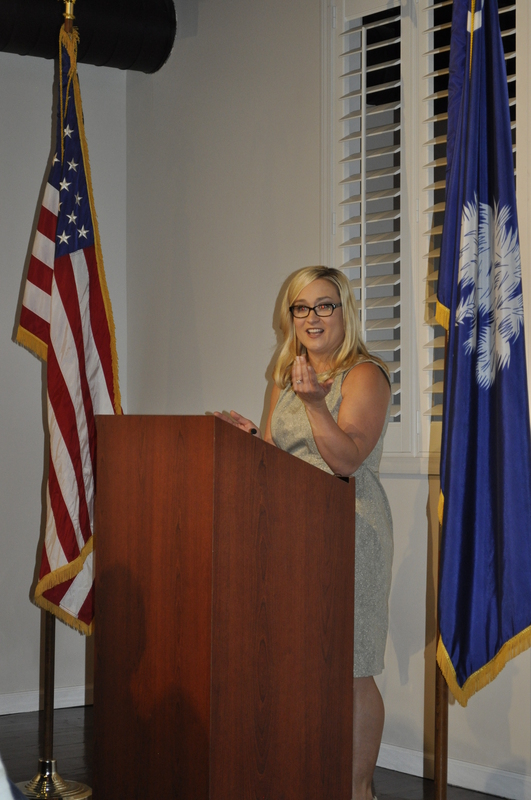 On July 16th, we had a campaign launch party at Carolina Olive Oil in Downtown Simpsonville. More details from this event, including, pictures, video, and speech highlights are forthcoming. We need to make economic development a top priority. It is vitally important that we implement strategies to retain and grow current businesses. It is equally important that we implement strategies to facilitate economic opportunity—to attract new businesses to Simpsonville and to support them as they become established in our community. We need a stronger commitment to community and cultural programs and services. We need a comprehensive plan to provide access to the arts for all of our citizens. We need a comprehensive plan to support programs that educate, inform, and inspire through a variety of cultural activities. We need a comprehensive plan that contributes to the overall economic development of Simpsonville.